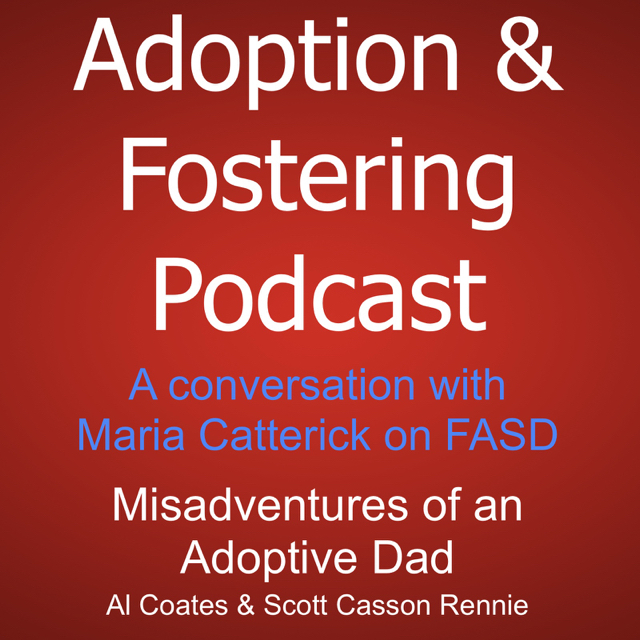 In this episode I speak to Maria Catterick, Social Worker, Foster Carer and founder of the FASD Network. 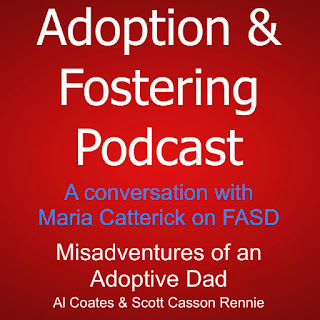 We discuss her journey to setting up the network, Feotal Alcohol Spectrum Dosorder (FASD) and the challenges that parents and carers face as the care for children who live with the preventable condition. As always Scott Casson Rennie and I dicuss the interview and other matters including the recent Adoption Support Fund announcement all interspersed with whit and banter. And of course if you leave a review I can show my mam how good it is!